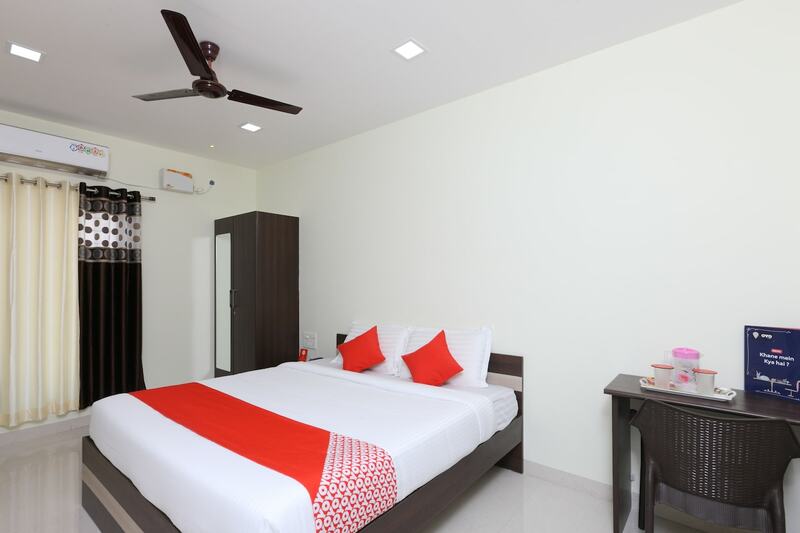 If youre looking for a property that is not a burden on your pocket and also fulfills all your basic needs, then Perfect Stay is perfect for you. The rooms are super clean, spacious and luminous with ceiling LED lights. They are well-equipped with essential amenities that are suitable for travelers along with a geyser for when the weather gets chilly. The curtains in these rooms are lovely and as you draw them, the modern sliding windows appear. The bathrooms too are absolutely clean and entail essential amenities. The property provides facilities to the travelers like parking facility, free Wi-Fi, CCTV cameras and laundry service. If you feel hungry and want to try various kinds of cuisines, there are many restaurants nearby for you to check out.